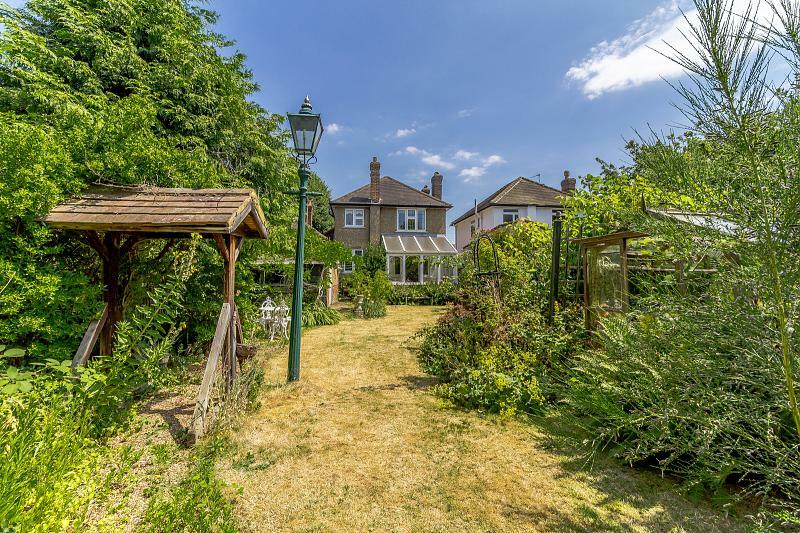 Having been in the same family for decades, this is an exciting opportunity to acquire a long term family home in one of Thames Dittons most popular residential roads and in a large westerly plot. 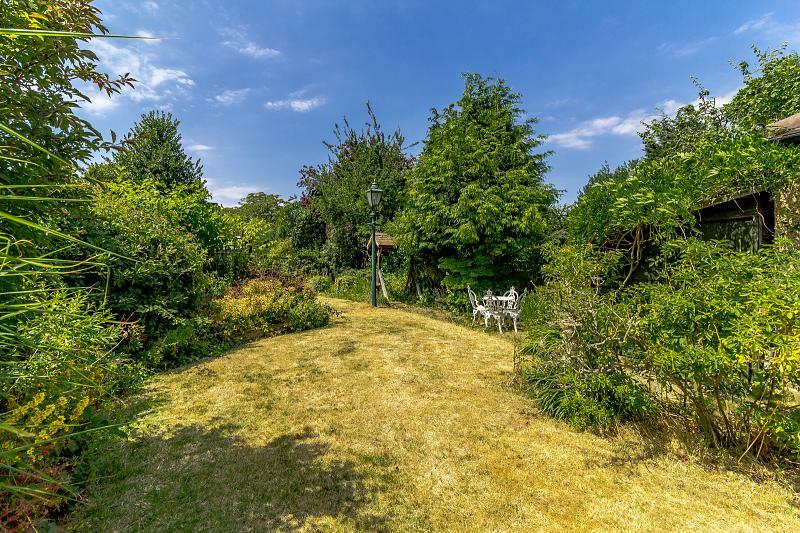 This is the perfect opportunity to buy and create a house to suit every requirement a family could think of, clearly any enlargement would be subject to the usual consents but the large private garden will suit not just keen gardeners but energetic families alike. 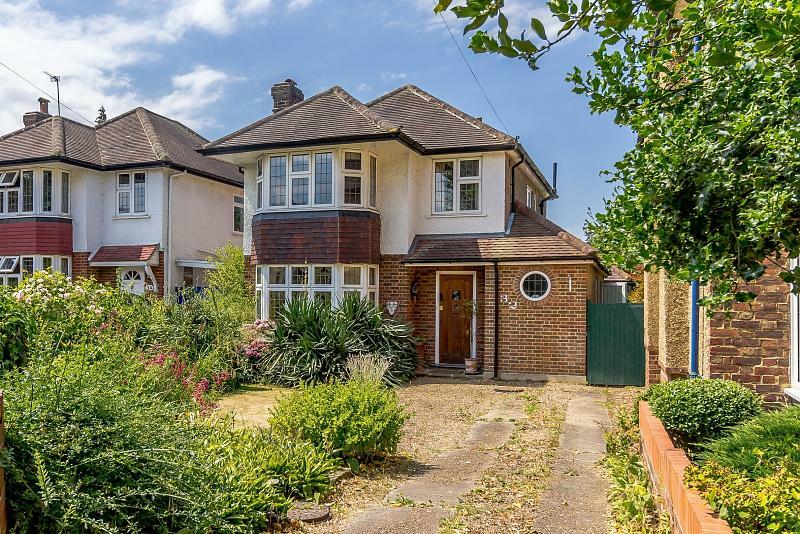 The property has been extended to the right hand-side providing extra downstairs accommodation. You enter the house through a large entrance hall giving access to all of the principal reception space. To the right hand side is a downstairs shower room, behind this is a study which could also be used as a bedroom. 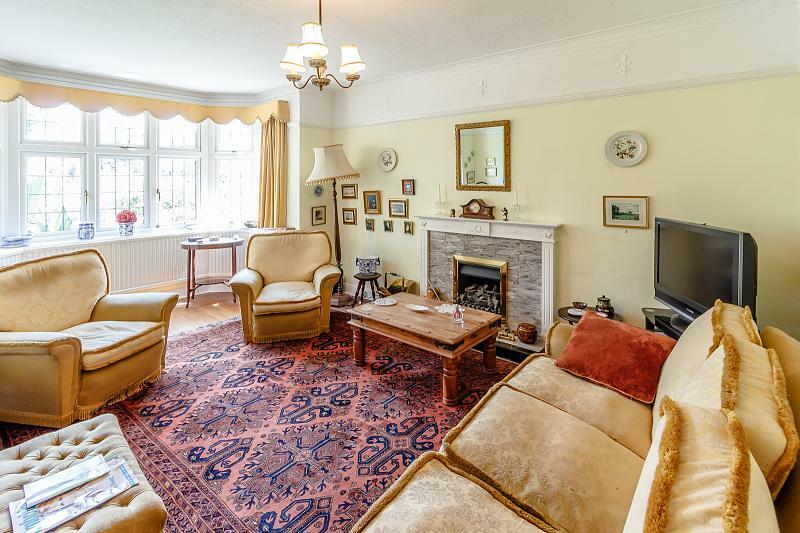 To the left is the large living room with bay window allowing light to flood in throughout the day, and a fireplace making for a cosy room in the winter. 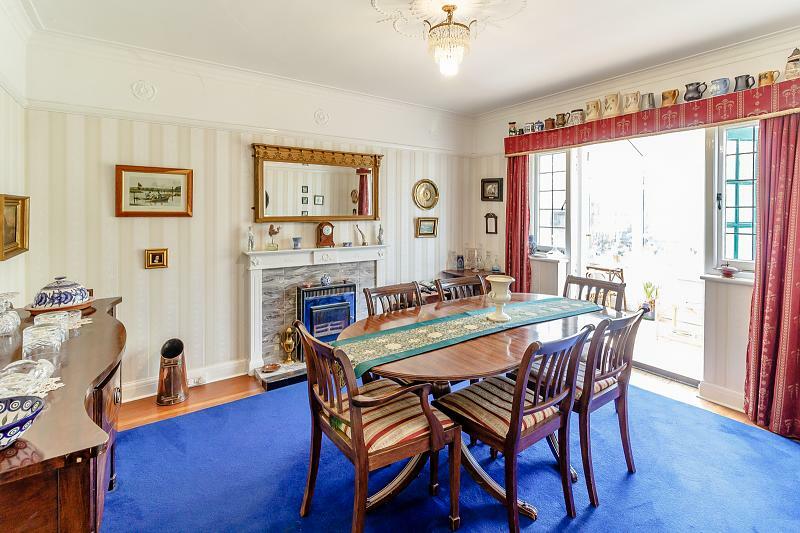 To the rear is the large dining room which also has a gas fire place, this leads on to a conservatory which over looks the stunning rear garden. The kitchen is adjacent sharing the view over the garden and benefits from a large utility room which has space for a washing machine and tumble dryer. On the first floor all of the bedroom accommodation is found. The master bedroom is to the front and catches all the morning sun, it has a large bay window plus two built in wardrobes. Bedroom two is at the rear and over looks the garden and has a built in wardrobe and bedroom three also has a built in wardrobe. There is a family bathroom with wash basin and bath and a separate cloakroom next to it.